This year again ,we will be present at the Sika show and We are looking forward to catching up with members of the forum. 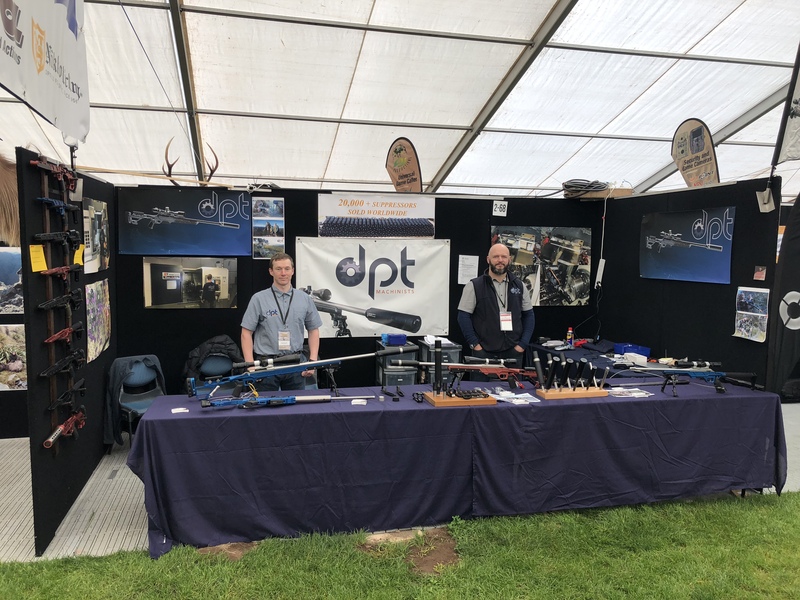 For those of you who own a DPT suppressor but can not take apart the baffles, bring it over our booth and we will gladly undo those baffles for you with our in house spanners. Kiwi Greg, tetawa, GWH and 6 others like this. 199p, Gibo and dannyb like this. I did and I gave Friwi a nod as I went by. We were in the middle of the main marquee, with flags up that could be seen from both sides. Shame you didnt find us, its always nice to put a face to forum members. 199p and tetawa like this.